William Mark Forster, photo said to be 1898. 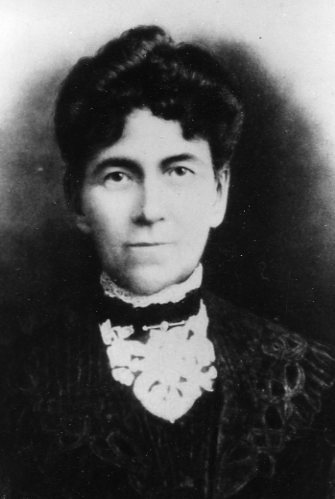 Mary Jane Forster (nee McLean). 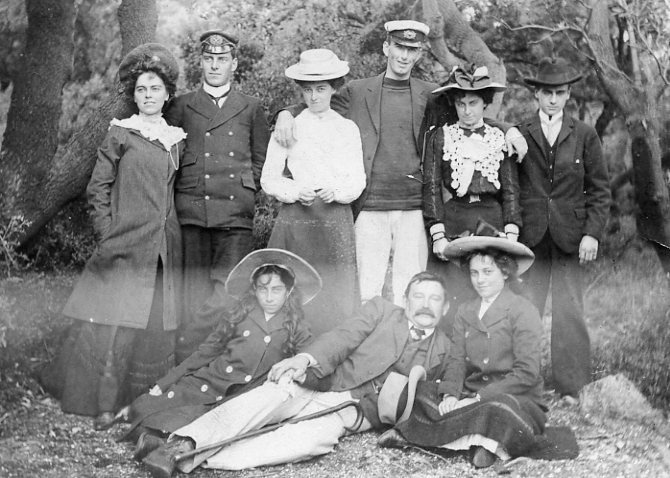 Photo said to be 1898. Mary Jane Forster: Annotated on back “For Hilda, Mother”. 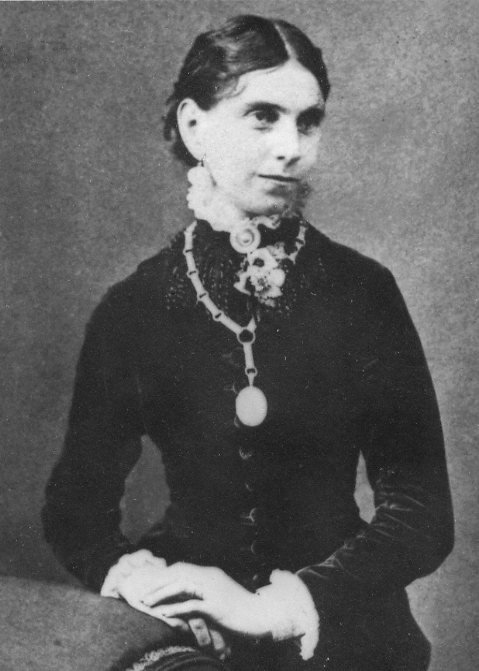 Style of dress is about 1885. Consie Forster as teenager about 1894? 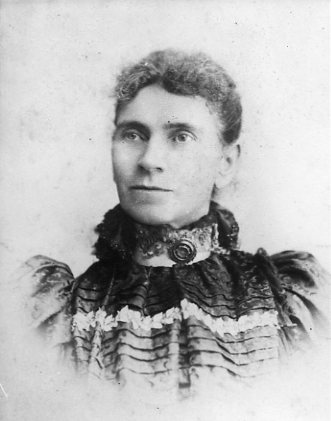 Connie Forster maybe about 1903. Photo cut to fit locket. Almost certainly Constance Beatty nee Forster about 1905-8. These two are of Arthur Edward Blackett Forster (1870-1917). 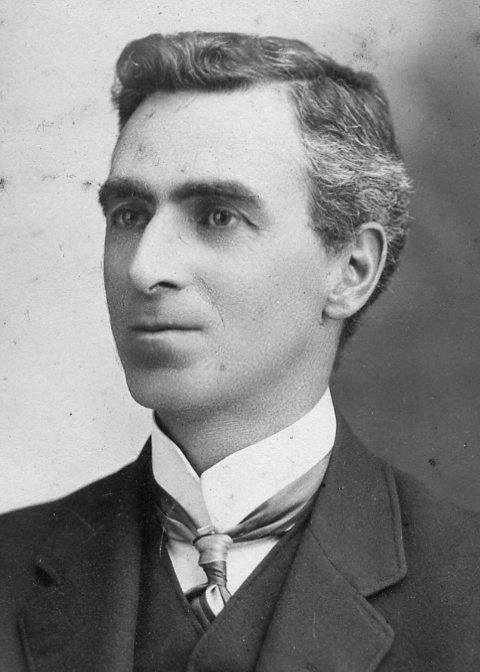 Harold Beatty considered his Uncle Arthur, who was a Doctor at Clunes, Vic. to be something of a hero, saying that he once saved the life of a child by sucking the diptheria out of his throat. 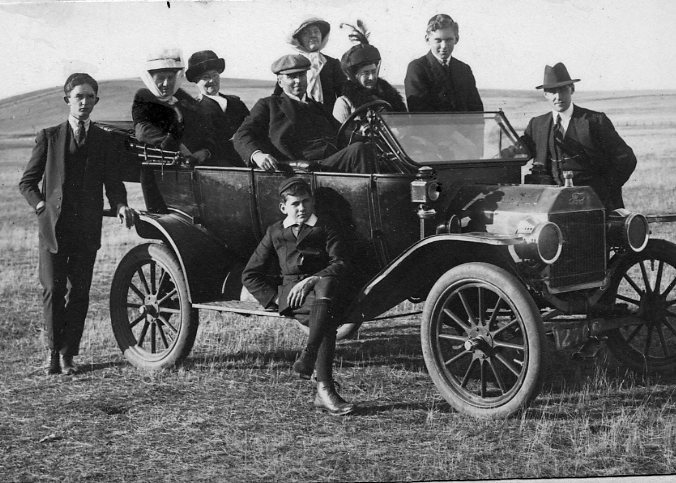 Arthur Forster and family in their car. Jack Forster is standing behind the windscreen and Paddy Forster sitting on the running board. I will be able to fill you on a number of the family when I return home at the end of next week I live in Allingham which is north of Townsville Qld. My sister who lives in Wodonga is also interested in the family tree. Some time ago I wrote the family history of the Saxtons in Australia.